A full length Zorro graphics card which is Zorro II and III auto-sensing. Some of the features include hardware scrolling, double buffering and a multimedia expansion port. The card was supplied with EGS (Enhanced Graphics System) and Picopainter and 24bit painting package. 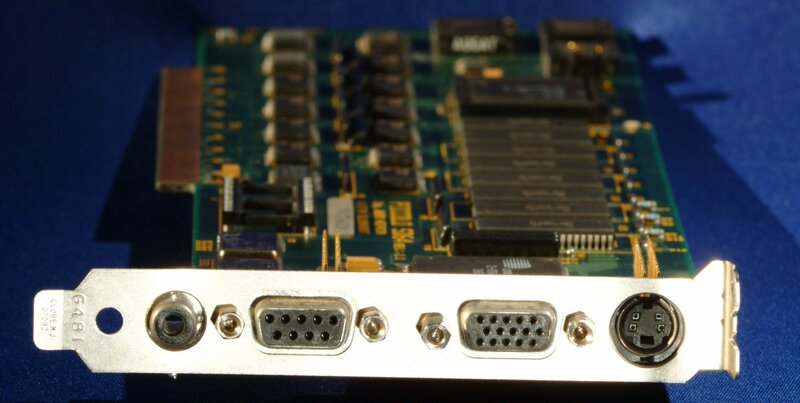 A 9pin to 15pin VGA cable was supplied as a pass-thru for the Amiga output. No scan doubler for flicerfixer was made for this card. The Piccolo SD64 may be compatible with the VideoCruncher but this has not been confirmed. 1600 x 1280 ? ?